You had an eye exam recently and the optometrist detected a change in your prescription. 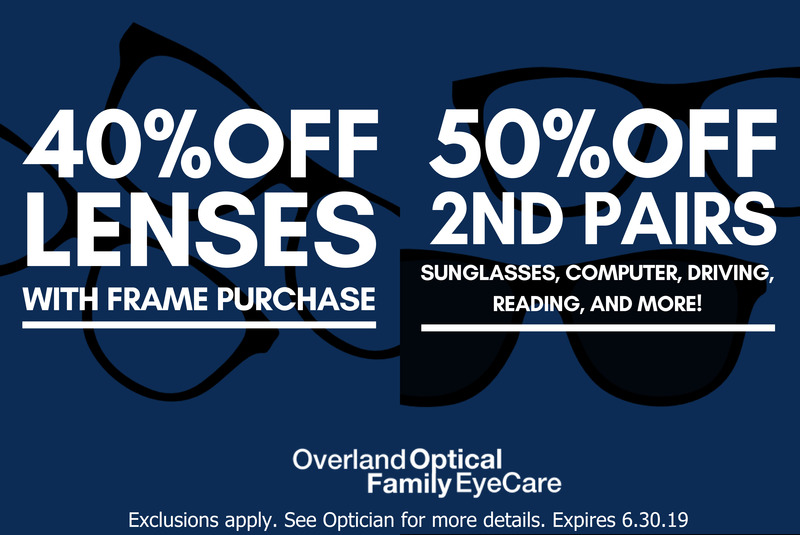 Now, it’s time to purchase a new pair of eyeglasses! When you buy new glasses, the lenses will be crafted according to the vision prescription provided by your eye doctor. However, in addition to the power of the lenses, there are many optional lens coatings to enhance your vision. A lens treatment can either be built into your lenses or applied as an additive coating that bonds with the lens. These treatments can protect your eyes, improve your vision under a variety of circumstances, and/or increase your eye comfort. 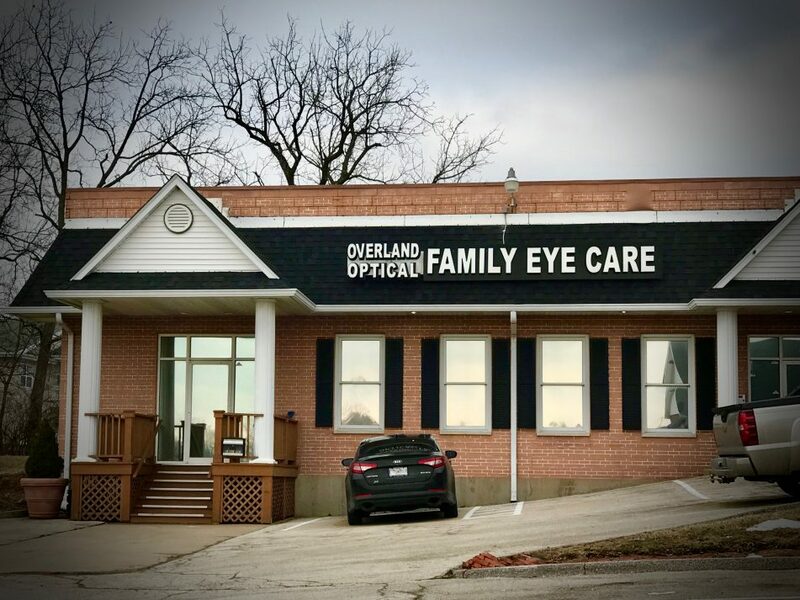 We provide a number of lens treatments in our eye care clinic, serving St. Louis and Maryland Heights. 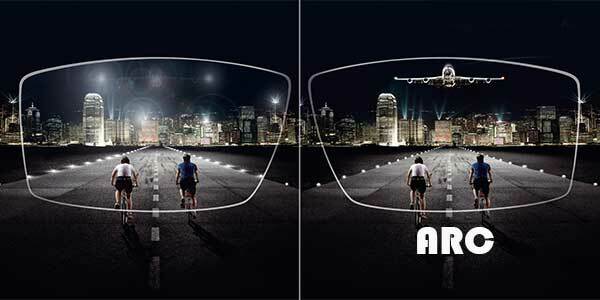 Anti-reflective coatings prevent the distraction of glare on a bright and sunny day. These lens treatments also protect your sight from bright headlights of oncoming cars. Our eye doctor also recommends anti-reflective coatings as a way to avoid squinting while working at a computer. Most anti-reflective lens treatments are also constructed with a layer that prevents spots, which makes them easier to keep clear and clean. If you spend extended time driving or engage in outdoor sports such as skiing, polarized sunglasses are a great way to eliminate strong glare and protect your eyes from UV rays. A mirror coating, which conceals your eyes from external view, is another option to reduce glare. For more information about the different types of lens treatments and how you can benefit, please stop by our St. Louis office, serving Maryland Heights and the greater region. UV protection is essential for all eyeglass and sunglass lenses. 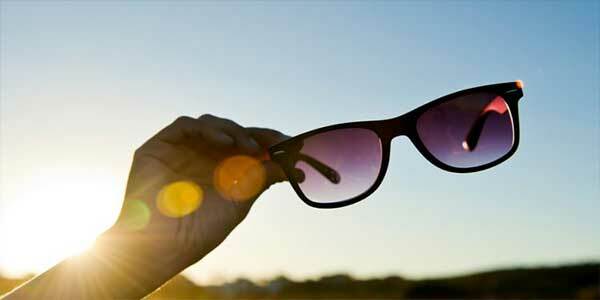 Exposure to harmful UV rays increases the risk of retinal damage and cataracts. This lens treatment will protect the lasting quality of your vision and health of your eyes. Lenses with scratches will get in the way of your crystal-clear vision! Scratch-resistant coatings that harden eyeglass lenses are an easy way to prevent this problem. 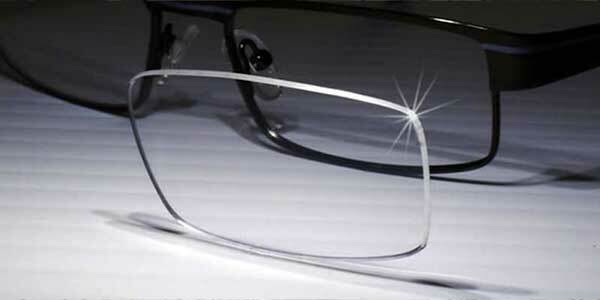 Anti-reflective coating eliminates or diminishes the back-glare reflections off your lenses. Photochromic lenses offer ultra-convenience as they darken progressively in response to UV light. The sun shines down with UV rays that can damage your eyes. 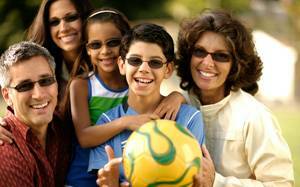 It’s essential to wear lenses with 100% UV protection to protect against many eye conditions and complications. Lenses with scratches will get in the way of your crystal-clear vision! Scratch-resistant coatings that harden eyeglass lenses are an easy way to prevent this problem. 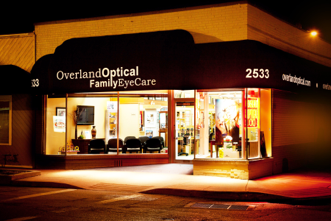 Our St. Louis eye doctor encourages everyone, especially kids, to choose this lens treatment.